My daily driver 996 is out of service (oil/coolant intermix) and it's gonna be a while before I can get the engine back together, so I need to get another DD. 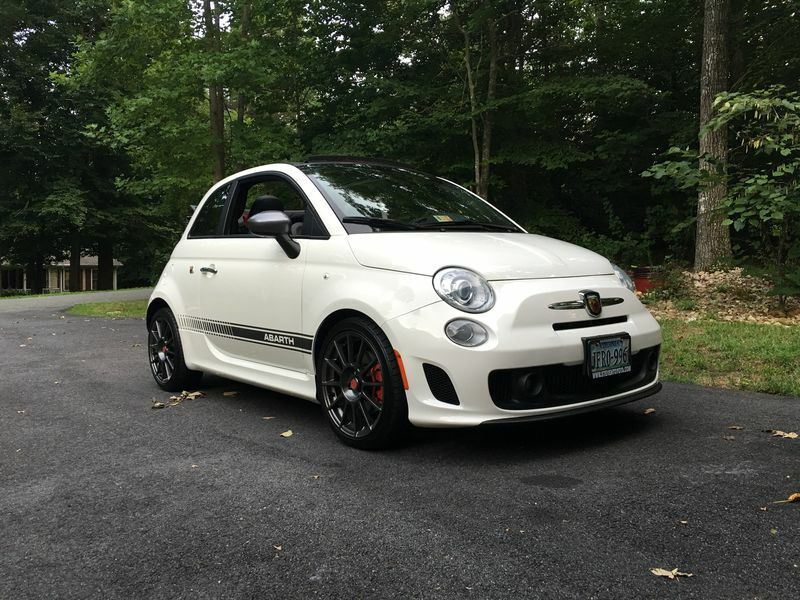 Picked up a 2013 Fiat 500 Abarth cabriolet. I've been jonesing for one of these since they came out. Depreciation hit them really hard, so I was able to pick one up pretty cheap. Honestly, this thing's a hoot. It's peppy enough, and the handling is really tight. 30+MPG, too. I really like the 500's, but I thought they felt a little top heavy. Maybe the Abarth is better than the standard one. They certainly look very cool for a tiny hatch. I remember seeing one for the first time parked in downtown Florence, which is funny because the Fiat advertising was, you'll never forget the first time you see one. Congrats!